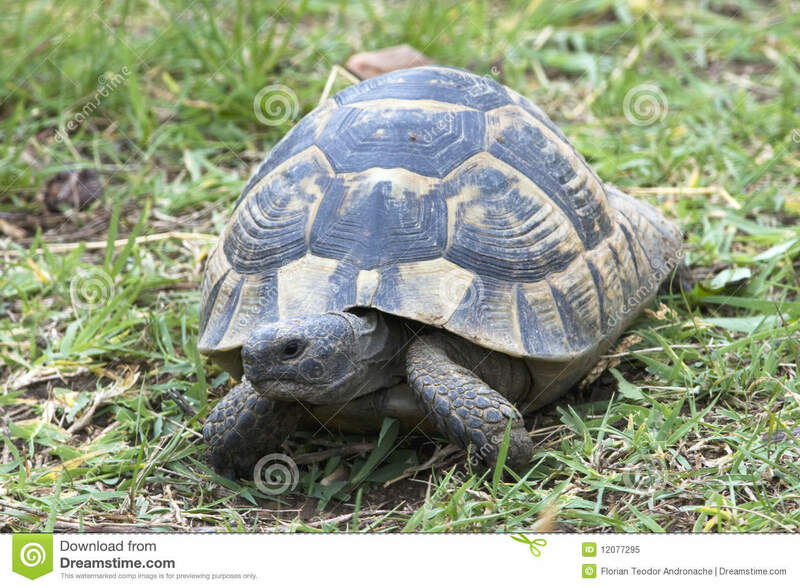 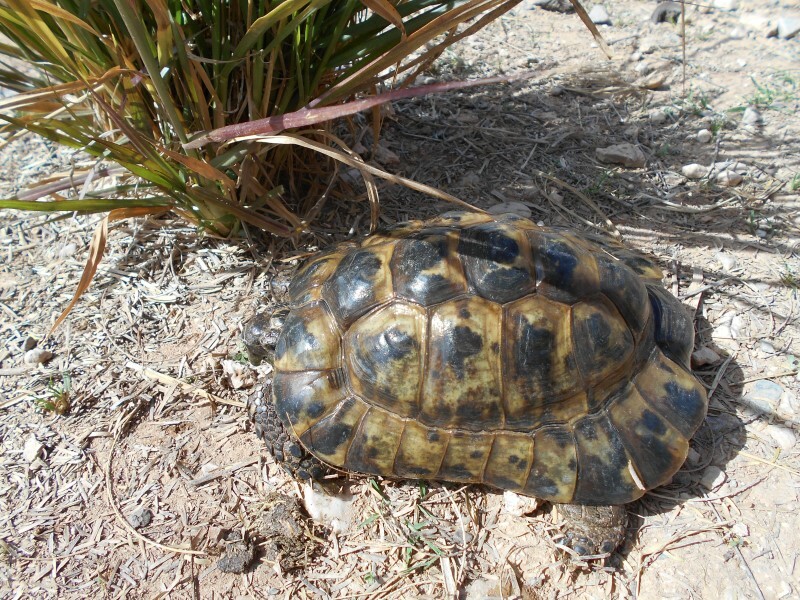 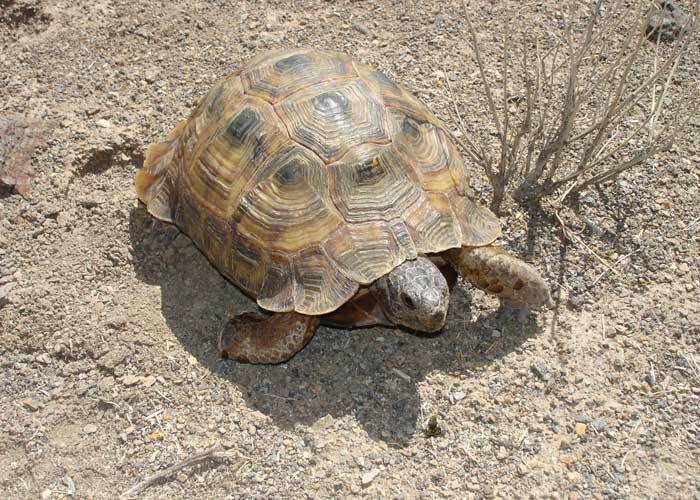 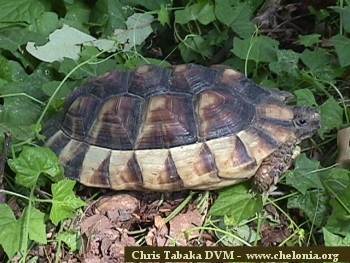 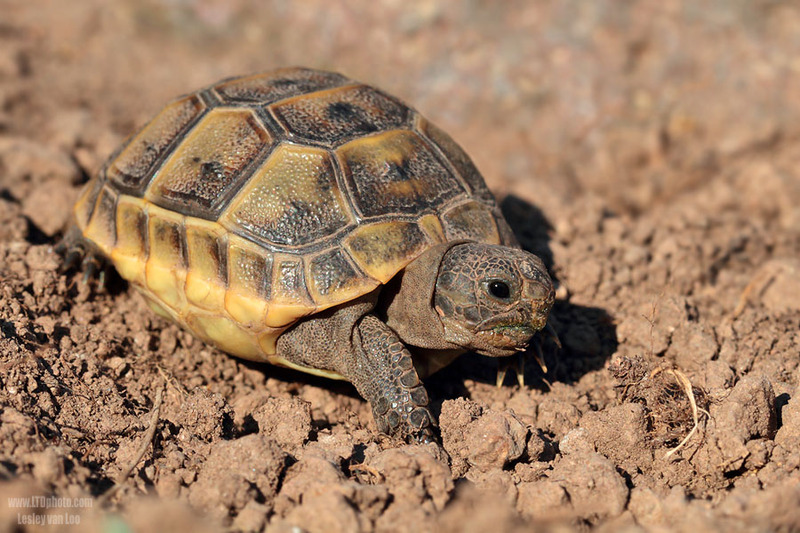 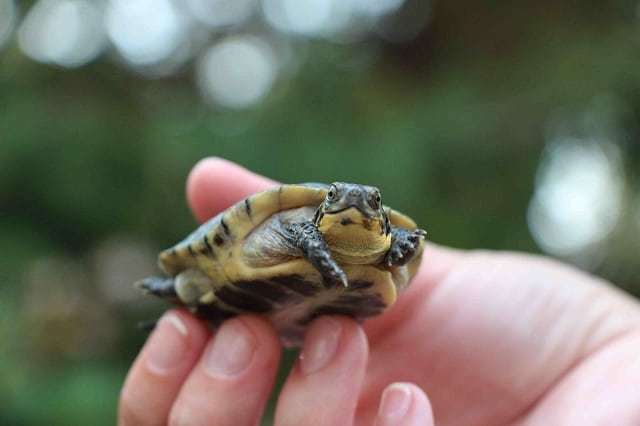 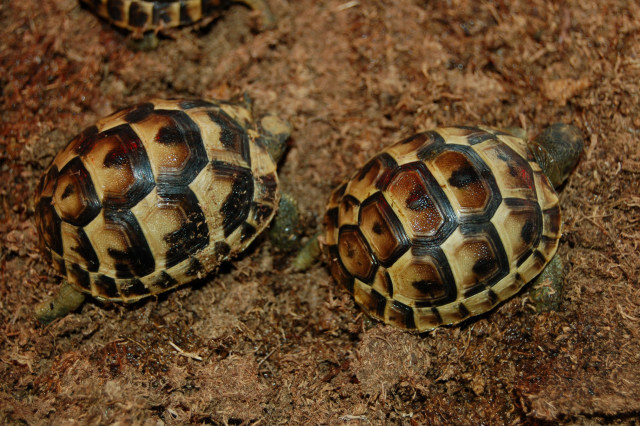 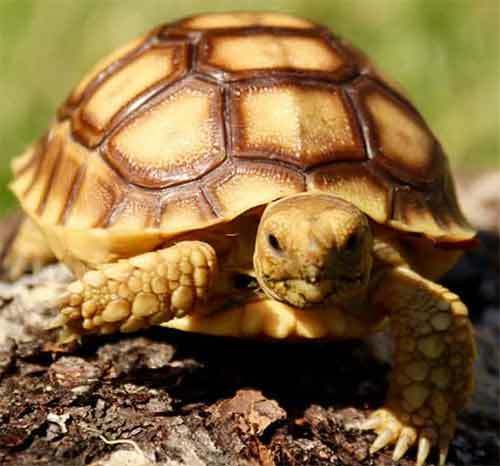 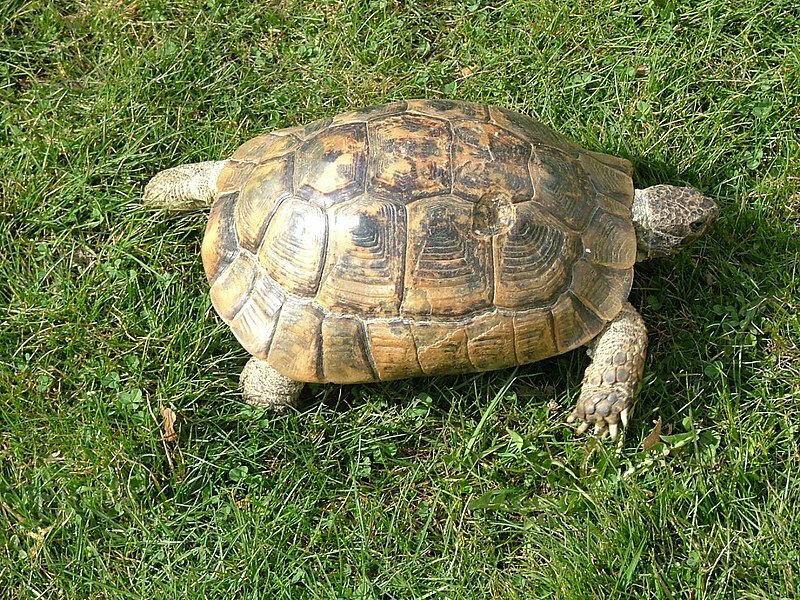 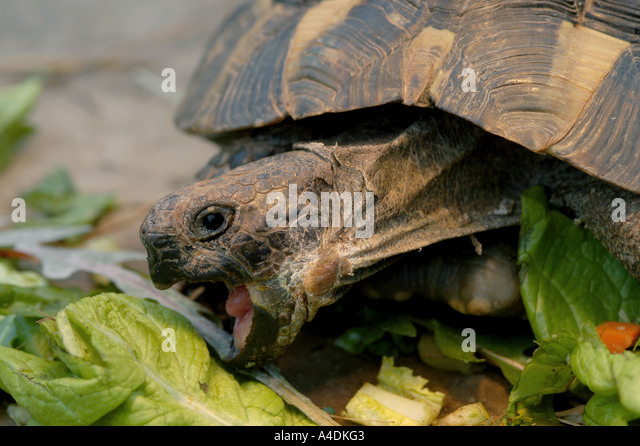 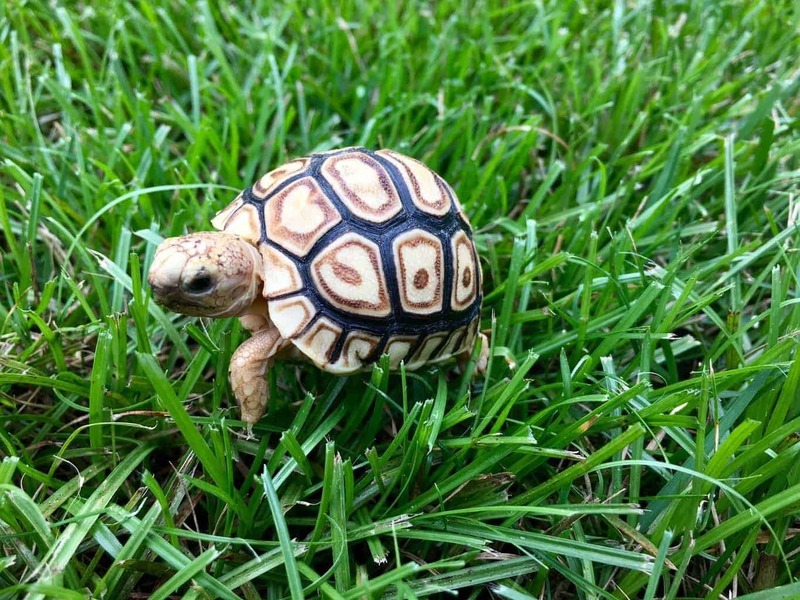 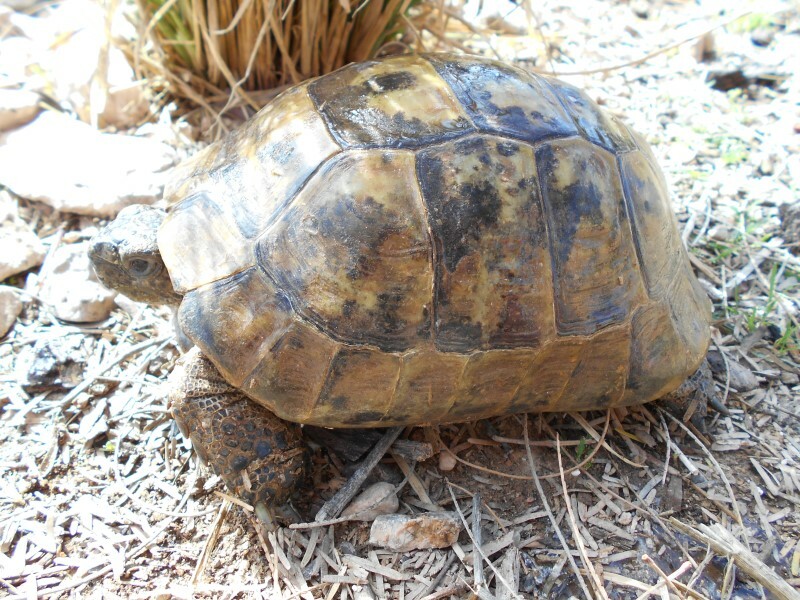 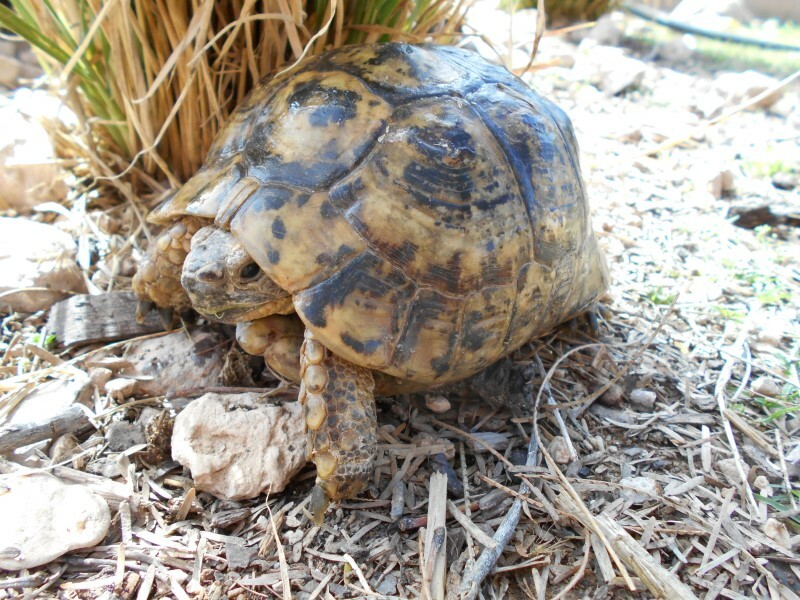 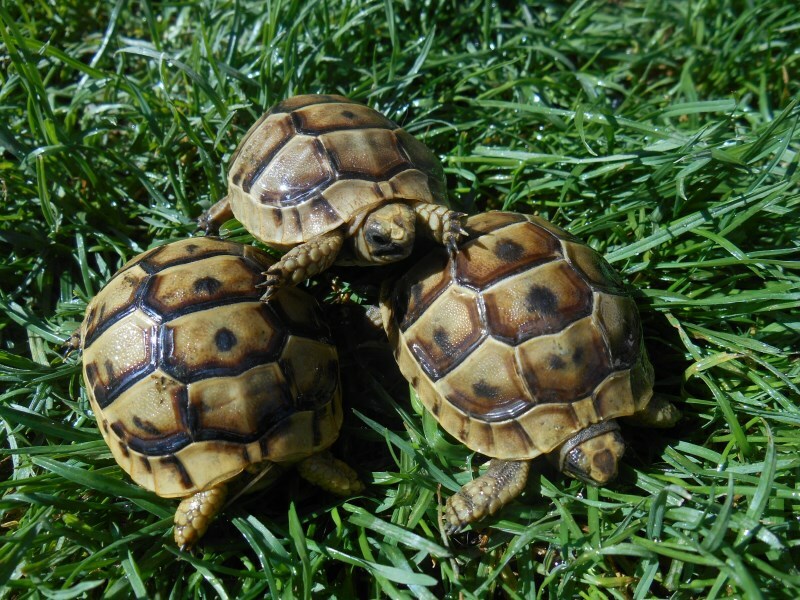 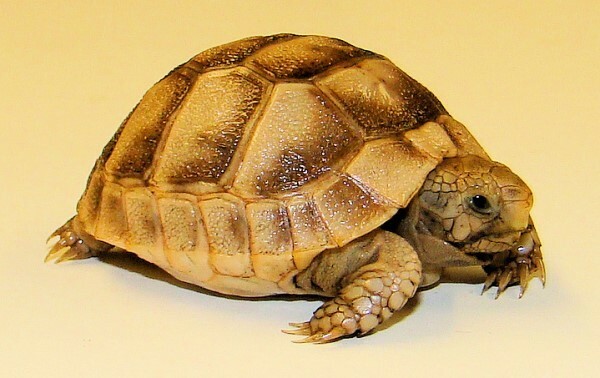 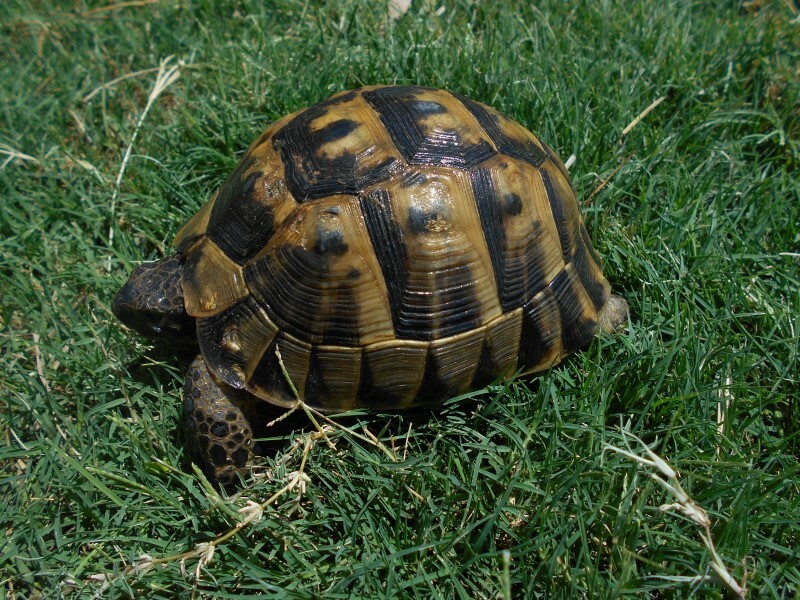 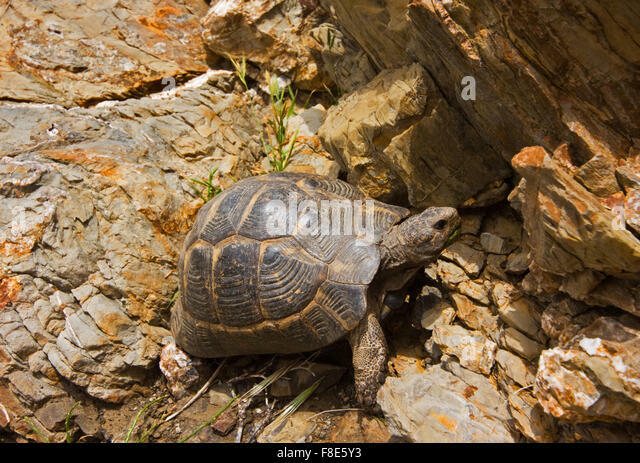 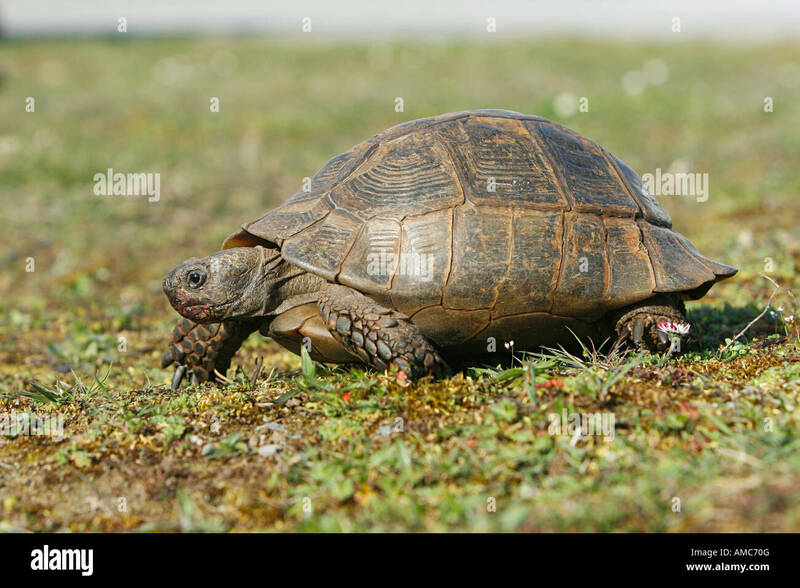 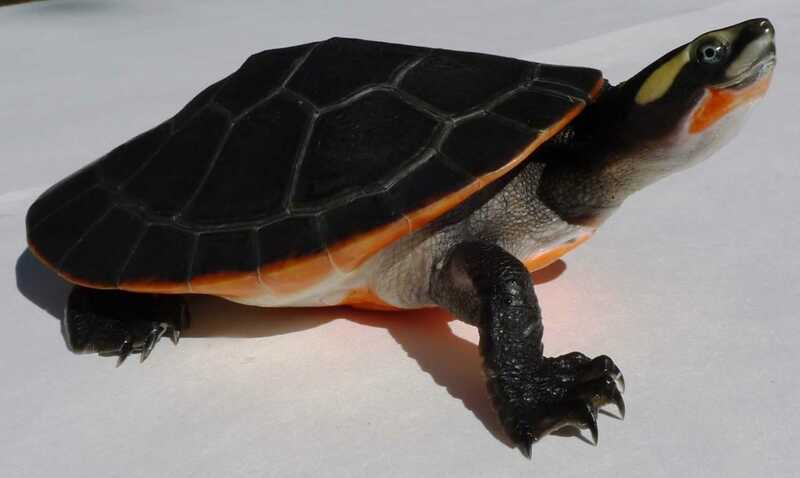 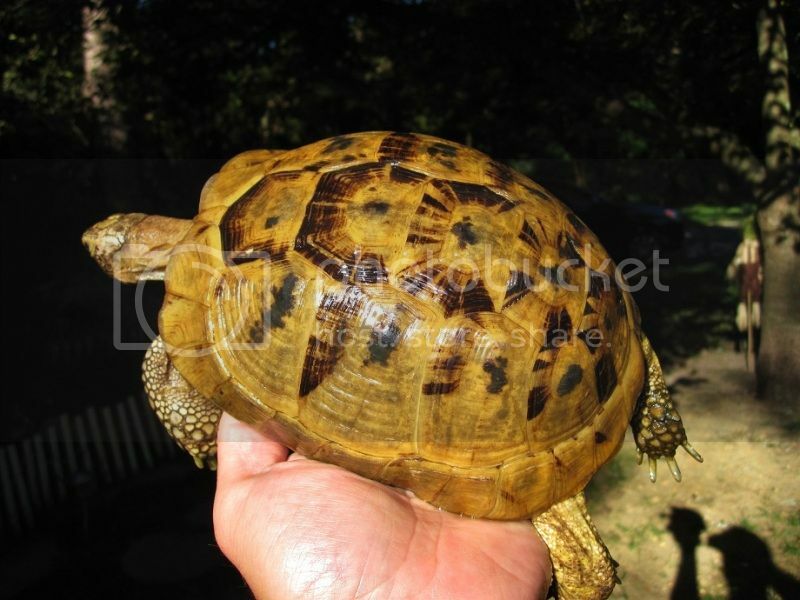 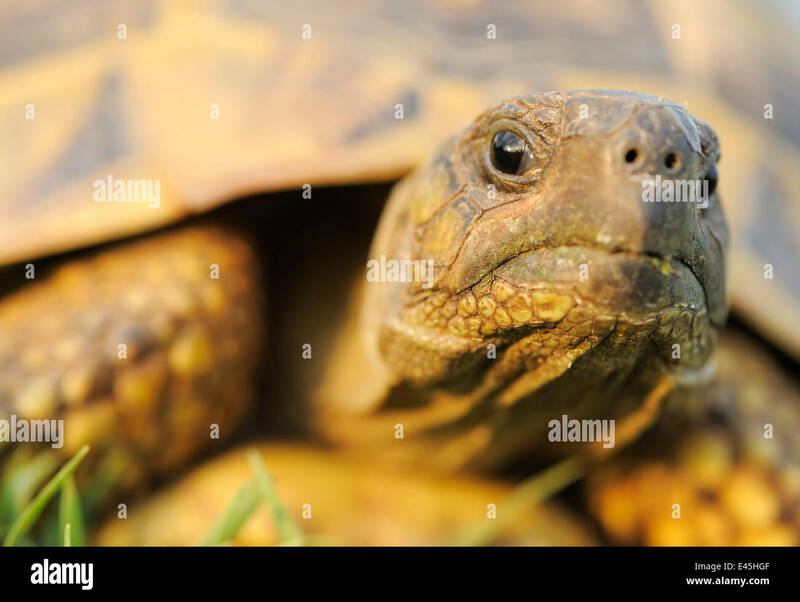 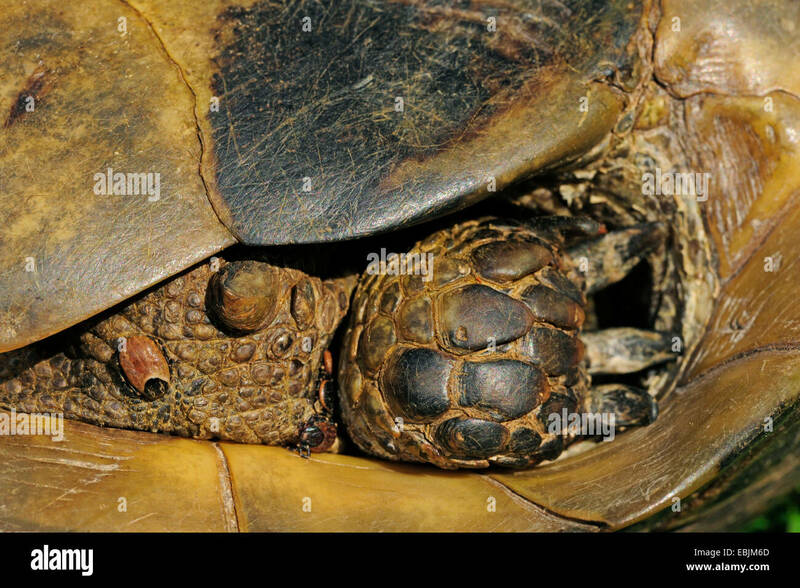 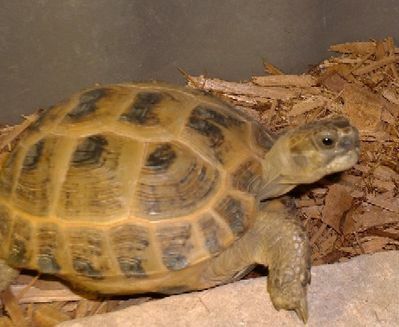 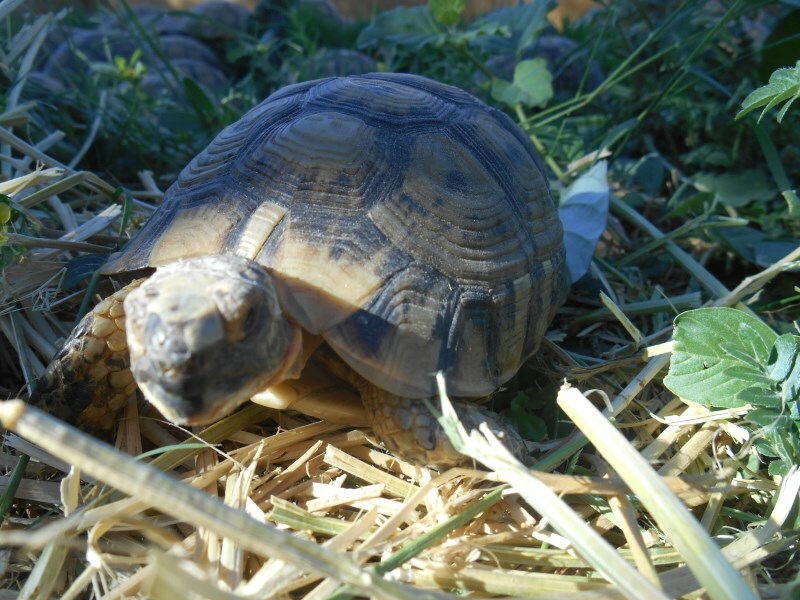 Greek tortoise ( Testudo graeca ibera ). 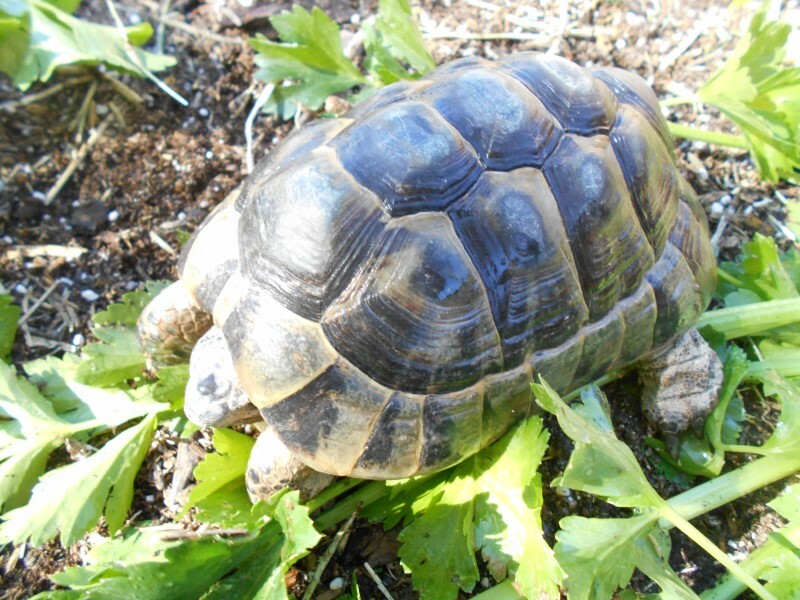 zarudnyi . 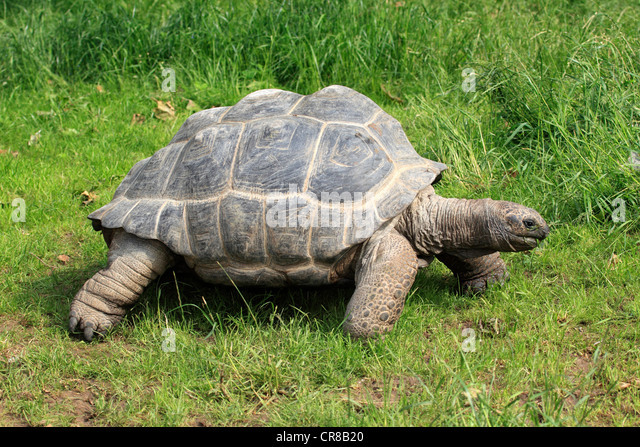 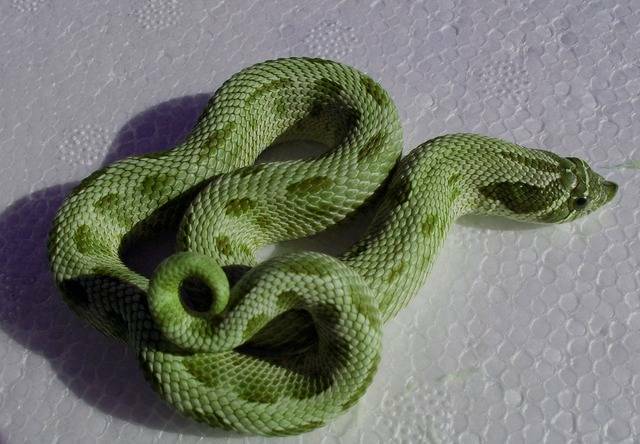 Compare this to the first picture of T. g. ibera .